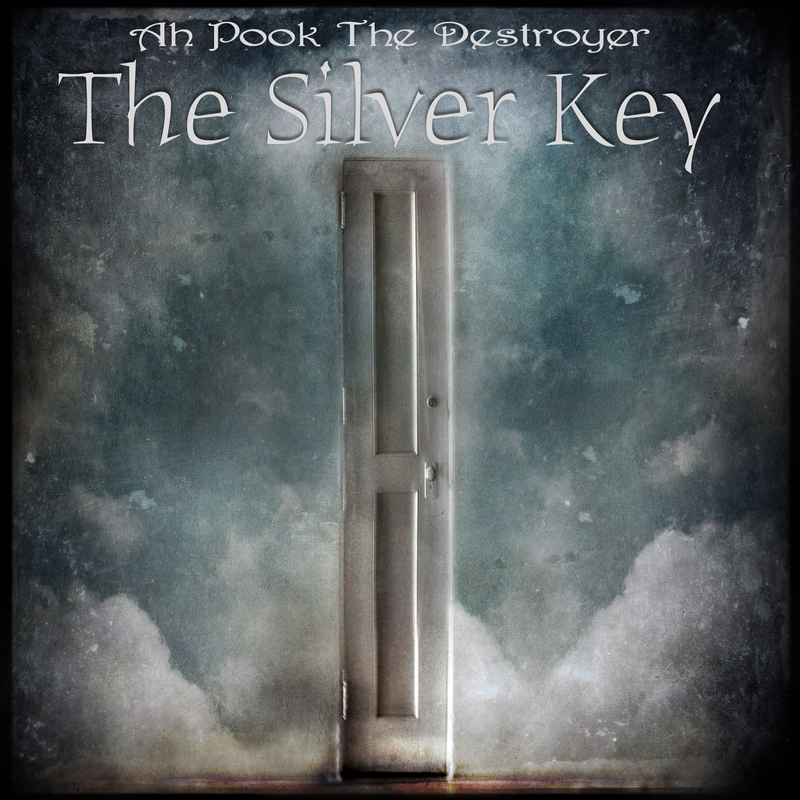 Ah Pook The Destroyer is the collaboration between Matthew Broyles of the matthew show and Paul Shapera of Mocha Lab. Their first album The Silver Key focuses on an H.P. Lovecraft short story out of step with his other horror oriented work.